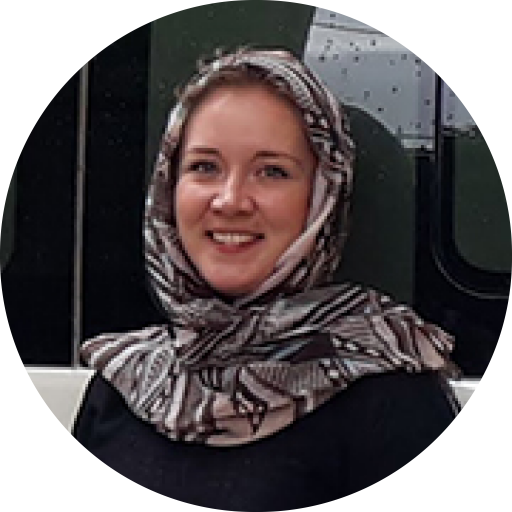 Epidemiologist Marissa arrives in war-torn Yemen, ready to help track and tackle disease outbreaks in a county where the healthcare system has collapsed. 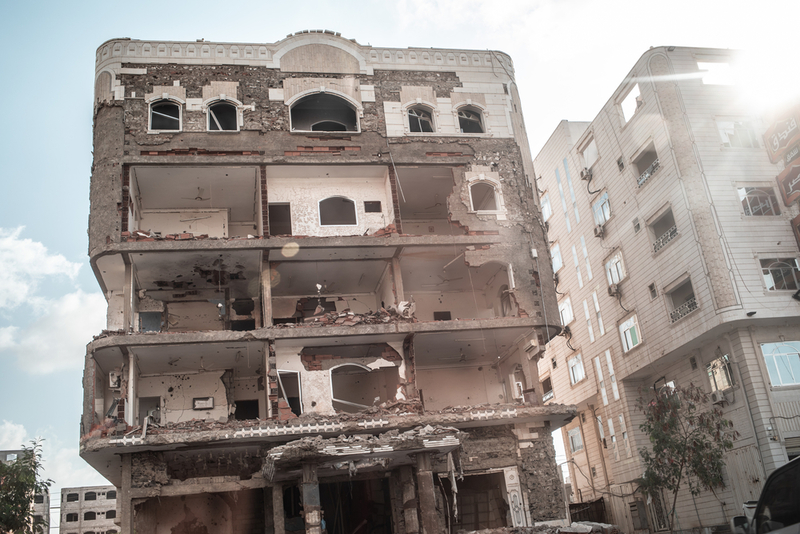 A building destroyed by fighting in the city of Aden, Yemen. File image.